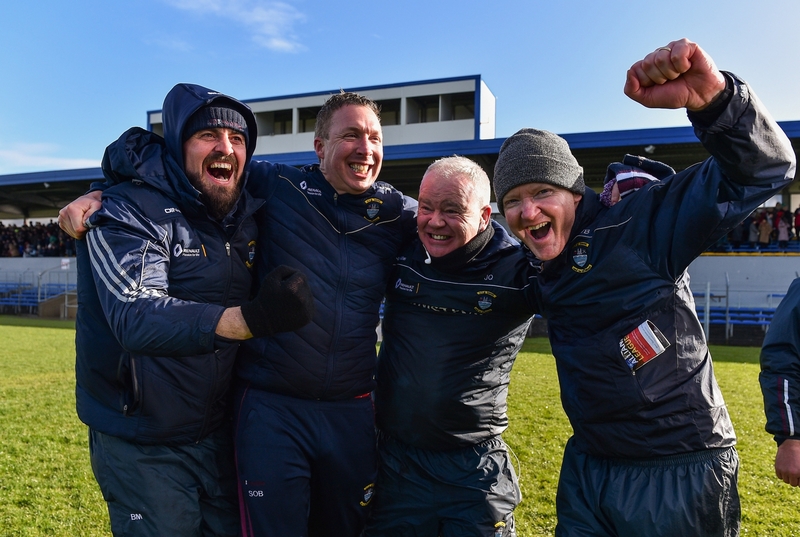 WESTMEATH, Wicklow, Roscommon and Longford all won Allianz Hurling League titles over the weekend and there were Limerick men on board with two winning sides. Longford required extra-time, before delivering Division 3B silverware at the Connacht GAA Centre of Excellence. Derek Frehill's charges avenged their heavy 21-point group stages defeat to Sligo, to take a 2-15 to 3-10 final win. Killeedy's Cathal Mullane was centre forward and notched 0-4 (3frees), while Granagh-Ballingarry native Bart Hanley was wing back and scored 0-3 (1free, 1 '65). Mullane is in his sixth season with Longford and this isn't his first silverware - adding to previous Lory Meagher and Kehoe Cup wins. Hanley is in his fourth season with the Leinster side. Elsewhere, Westmeath won the Division 2A title with victory over Kerry in Cusack Park in Ennis. The title win earns promotion to the top flight after a 33 year wait. They will be in Limerick's group in Division One next season - along Tipperary, Kilkenny or Cork, Waterford and Galway. Westmeath are managed by former Limerick goalkeeper Joe Quaid, who is in his first season at the helm after switching from Kildare. In his backroom team are a trio of Limerickman - Ahane's Adrian O'Sullivan (hurling coach), Old Christians' Willie Banks (goalkeeping coach) and Na Piarsaigh's Mike Flynn (Performance analyst).